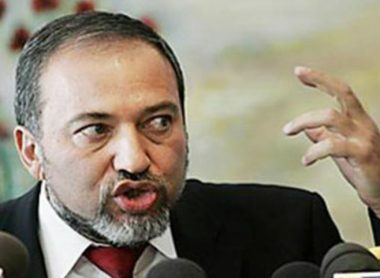 Israeli Defense Minister Avigdor Lieberman said, Sunday, that Israel will not hold any investigation, or cooperate with international inquiries, into the excessive use force against unarmed protesters in Gaza, Friday, leading to the death of sixteen Palestinians, in addition to hundreds of injuries. He also attacked statements by the head of Meretz party Tamar Zandberg, who called on the army to investigate the excessive use of force and described the soldiers as trigger happy. His statements came to justify the excessive use of force against nonviolent protesters, largely refugees displaced and expelled from their homes and lands when Israel was established in the historic Palestine in 1948. The Palestinian Health Ministry in Gaza said the soldiers killed 16 Palestinians during the processions, and injured 1479 others, on Friday and Saturday. It added that 805 of the wounded Palestinian were shot with live fire, 154 with rubber-coated steel bullets, 425 suffered the effects of teargas inhalation and 95 suffered burns, cuts and bruises. In the morning to noon hours of Sunday, the soldiers injured more than 100 Palestinians, many of them with live fire, and the rest suffered the effects of teargas inhalation.